Follow the progress of our vertical farming plans. News First Spanish stone fruits expected. 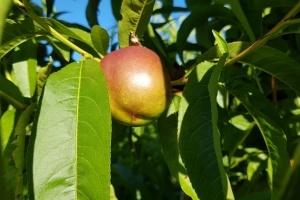 04-10-2019 - This week (16), we expect to receive the first harvest of nectarines and peaches from our grower in Seville. However, we stick to week 18 as the start of the season for peaches and nectarines, week 19 for the first apricots and week 21 for the paraguayo. Our cherries in the Valle del Jerte are also developing well. We expect to be able to start the season for these in the fourth week of April. News Valle del Jerte: about the origin of the most delicious cherries. 04-02-2019 - As a stone fruit specialist, Staay Food Group has close ties with growers in Spain, also for cherries. Through our contacts with producers in the beautiful Valle del Jerte, we can offer our customers the most delicious cherries and keep them informed about the situation in the valley on an ongoing basis. 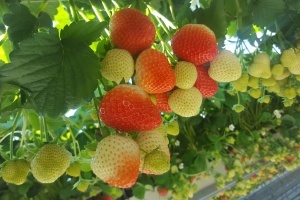 News The Dutch strawberry season has started. Sustainability is about our future. Therefore we take our responsibility. Quality is the appearance of our product. We therefore set strict quality standards. Our service starts at the cultivation. We are able to regulate supply and demand. Our short supply chain ensures a complete, safe and competitive assortment. We apply the highest standards for safe and healthy products. Staay Food Group is the international sales and marketing organisation for fresh fruit and vegetables with its own production and processing facilities. We have been fresh food professionals since 1946. Every day and for each market segment, we offer a competitive range of sustainably grown products that originate from all major production areas in the world. Staay Food Group positions itself closer to the cultivation through own cultivation activities and participations and cooperations with growers. Staay Food Group has a distinctive package of expertise and specialization in Pineapples and Melons, Stone fruit, Pears, Convenience products and Spanish produce (own cultivation and import). In addition, Staay Food Group is actively innovating with an international network of knowledge institutes in the field of crop and food knowledge. A healthier lifestyle with the optimal availability of healthy, fresh and safe food. 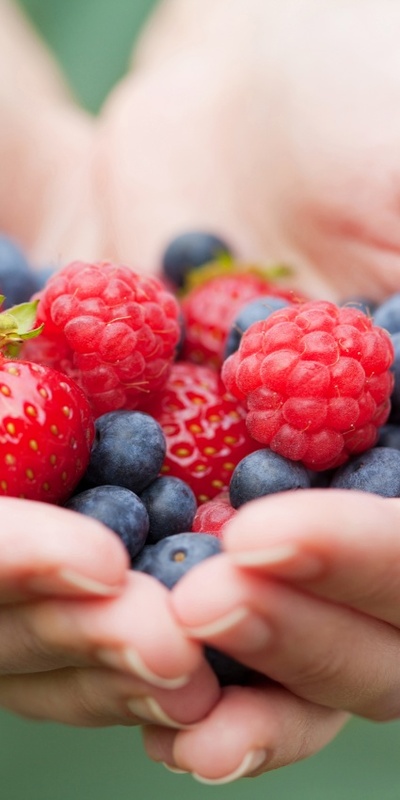 Therefore, we offer the best possible range of fresh produce at the minimum added costs. We are also investing in (cultivation) knowledge, sustainability and innovation.